Padma Bhushan Jagjit Singh, popularly known as “The Ghazal King” passed away today in Mumbai at the age of 70 after having suffered severe brain hemorrhage. It is widely acclaimed that it was Jagjit Singh who single-handedly revived ghazal, the 6th century poetic form. With this sad demise today, the couplets of ghazal have indeed lost their rhythmic Kaafiyaa. 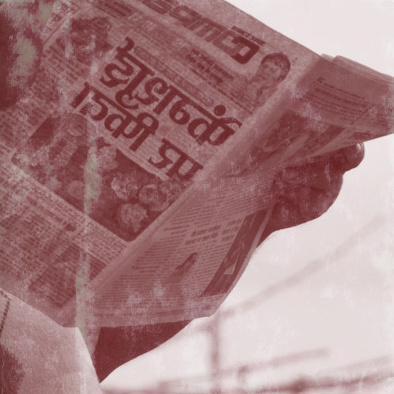 Undoubtedly it was he and his wife Chitra who shaped the destiny of ghazal in the modern times. 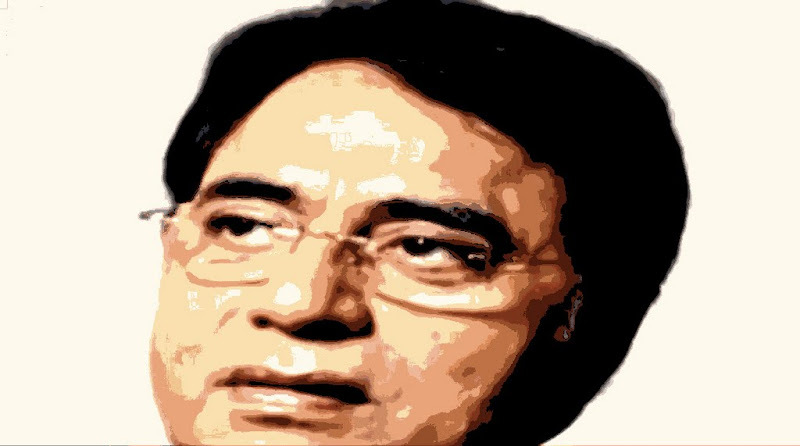 Since childhood Jagjit Singh had a passion for music which led him to learn the Hindustani Classical art form under Pandit Chaganlal Sharma and later under Ustad Jamaal Khan. However like most aspiring singers of his age he had his share of trials and tribulations while he moved to Mumbai. Though he compromised by performing at wedding functions and singing jingles for advertisements, he remained undaunted in his quest for higher echelons. 'The Unforgettables', his full fledged ghazal album released in 1976, despite having met criticism from a few quarters of skeptics and purists, went on to win the hearts of many and become a commercial success. From then on he along with his wife Chitra went to create a new genre of music outside the then Bollywood and Classical music. The tragedy of losing his son to a car accident did not deter the musical genius of his soulful contributions, which perhaps shaped to become more poignant. The generations to come will surely miss the rare tranquility, serenity and profundity in his voice.